It is a sole desire of every emerchant to get huge traffic on their website. The technique that is used to achieve this goal is to do best SEO of the site. 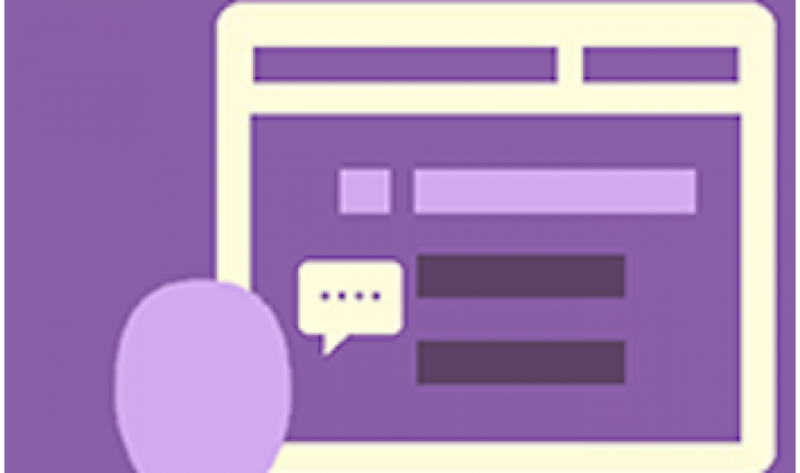 In today’s world, the most important entity of the SEO is a well managed articles blog. If you go further deep into, a blog is successful only when it has updated, unique and fresh content focusing the needs of readers. Latest updates of your niche. In this way, even if you are not marketing your products at large. Your website will be open on every desktop. This is of course a bigger success for an emerchant. 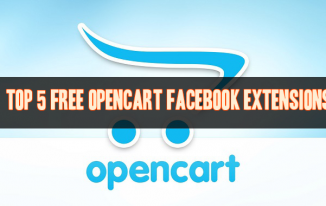 Coming to Opencart that don’t offer blog option by default. 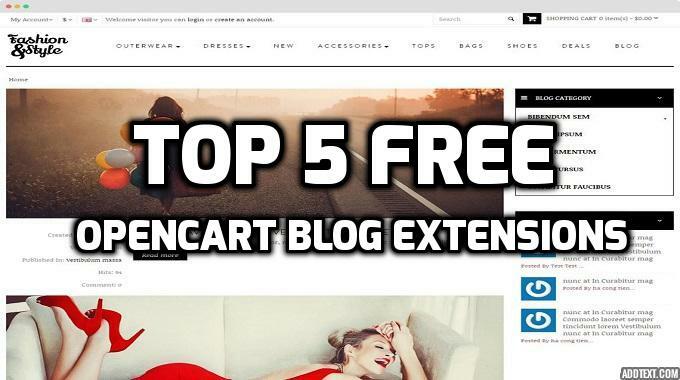 I have gathered a list of top 5 free Opencart blog extensions and I hope that you will definitely like any of them. 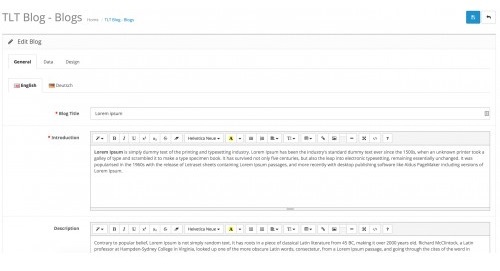 Blog listing dimension adjustment from backend through CSS file.